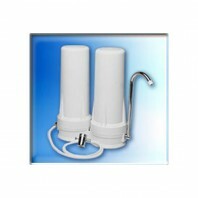 QMP is a leading water filtration systems manufacturer headquartered in Valencia, California. Many use their water products to provide high quality water throughout their homes and business facilities. You and your loved ones deserve fresh water that is clean and free of any harmful toxins like lead, chlorine or mercury. With the right filtration solution, you can make this a reality. Discount Filter Store is a proud distributor of QMPâ€™s water filtration products, which include QMP Countertop Filter Systems and QMP Two-Stage Countertop Filter Systems. Both systems fit standard kitchen faucets. A connected faucet allows direct and instant access to purified water. Their white color and slim shape complement most kitchen designs. As genuine OEM products, itâ€™s safe to expect the highest quality in QMPâ€™s solutions. 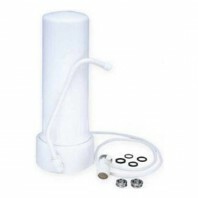 Along with QMP, Discount Filter Store also offers filtration products from brands like Tier1, Sterilight, Moen and LG.